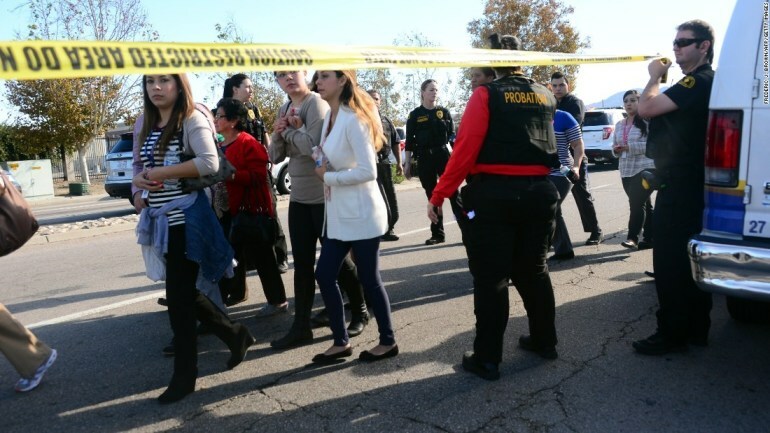 San Bernardino: gun control, PLEASE! San Bernardino—yet another mass shooting, with all-too-easy-to-obtain weaponry, and anti-Muslim reactions. What can we do? PLUS: Open String donates instruments, and their repair and upkeep, to Bay Area school kids in need. With host Kris Welch.